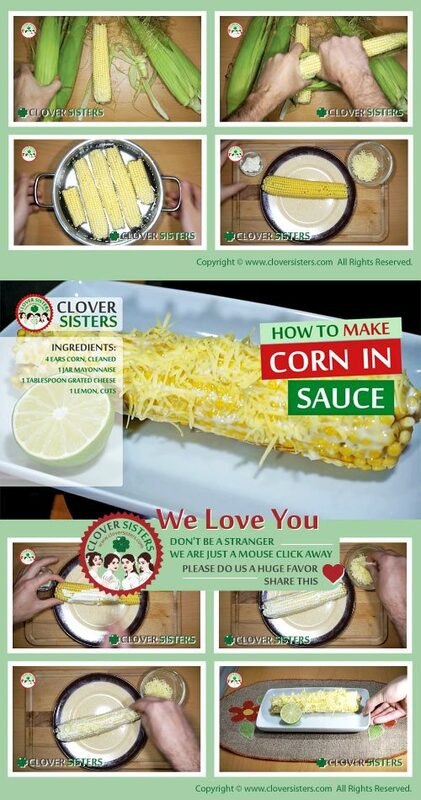 Easy and fun, just make sauce to your taste and sprinkle over the corn. This sauce is easy and half prepared already I your fridge. 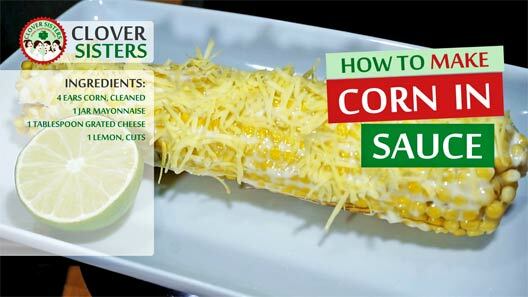 Spread mayonnaise on cooked corn, sprinkle with grated cheese and lemon juice.